All the cats I have had as an adult were either adopted or rescued. Our very first cat, Ranger, showed up on our porch in a snowstorm, trying to get some shelter. We fed him and he never left. Coco, my calico cat, showed up as a kitten on our back porch. Tiny, meowing, and hungry. We fed her and the rest is history. 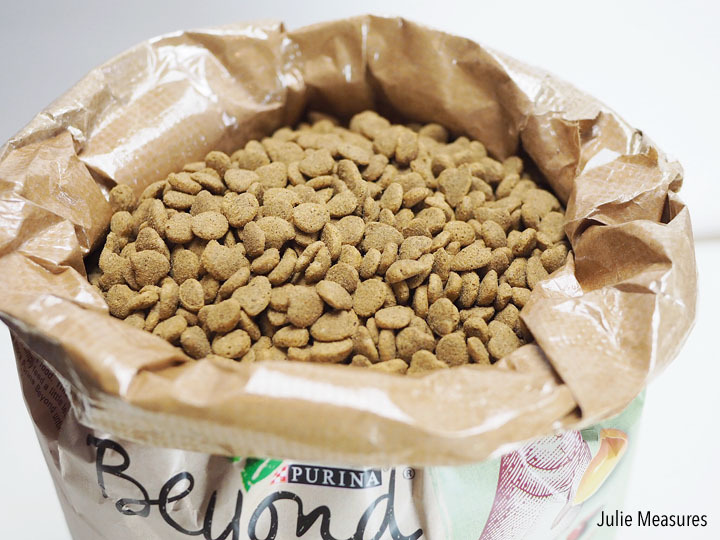 Want to feed your cats Purina® Beyond Natural Indoor Cat Food? 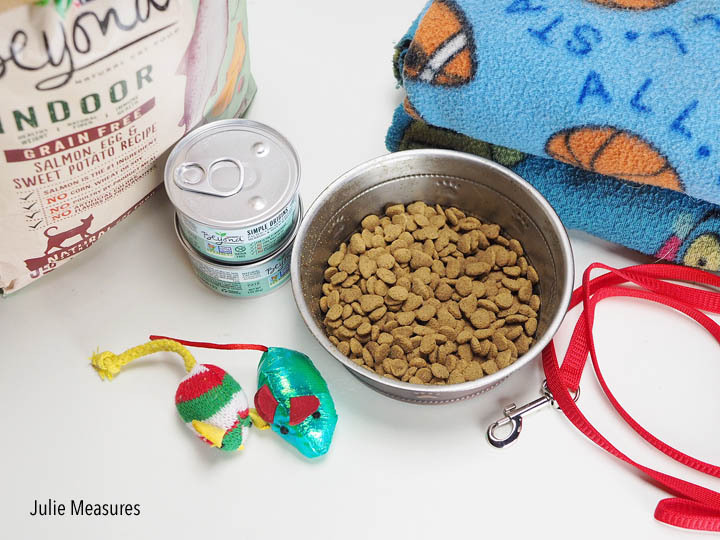 Hover over the photo to click through to PetSmart to shop these products! A couple of years ago I had the opportunity to work with our youth group. For one of our activities we had a pet rescue representative come talk to our youth about how they could help serve animals in need. From volunteering to donating, there are so many ways to Fuel the Good and give back to your community. Of course one way to help your local animal rescue is to volunteer your time. Many shelters need help with cleaning and caring for the animals, as well as keeping the facility in good condition. Some also need volunteers to foster animals before they can be adopted. Are you good at taking photos or making videos? 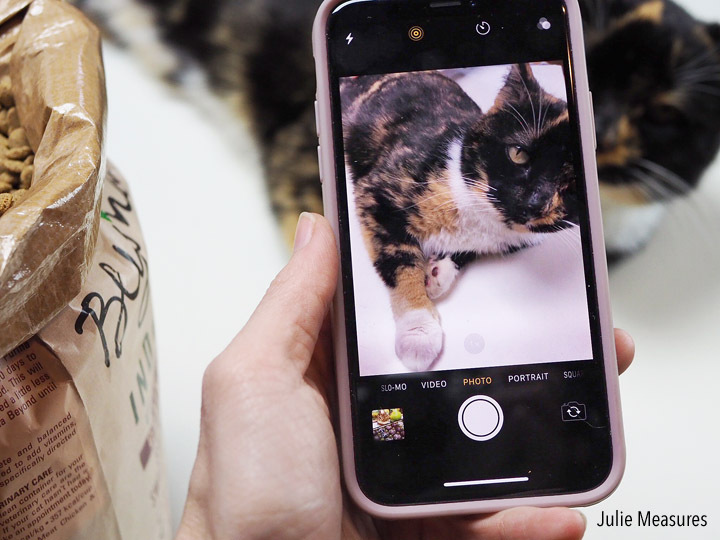 Photographing shelter pets or highlighting one in an adoptable pet video can bring attention to a pet who’s often overlooked. A great photo can help a pet be more likely to get adopted. 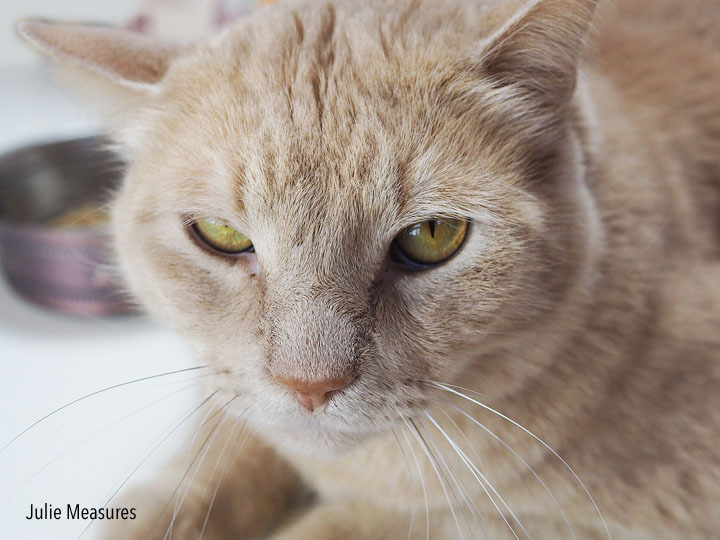 By giving your talent you could help a pet find a home. Shelters can always use some extra supplies. Contact your local shelter or rescue group to see if it has a specific wish list of items it needs. Common wish list items include water and food bowls, toys, leashes, collars, brushes, beds and fleece blankets, and pet food. It’s easy to pick up an extra item to donate while you are at PetSmart shopping for your own pet. 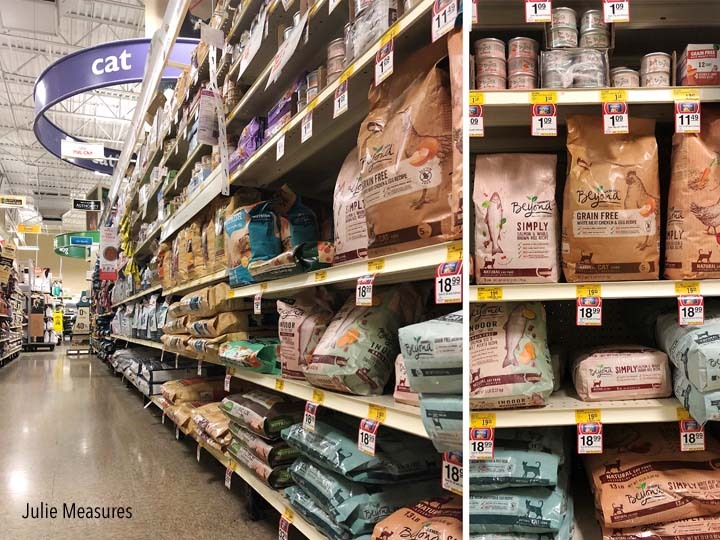 PetSmart has the widest variety of premium quality Purina products available at amazing prices. And you’ve got to go in-store to see the deals! All pets need a good loving home and there are lots of things that we humans can do to help. You can even take your pet with your when you shop at PetSmart! 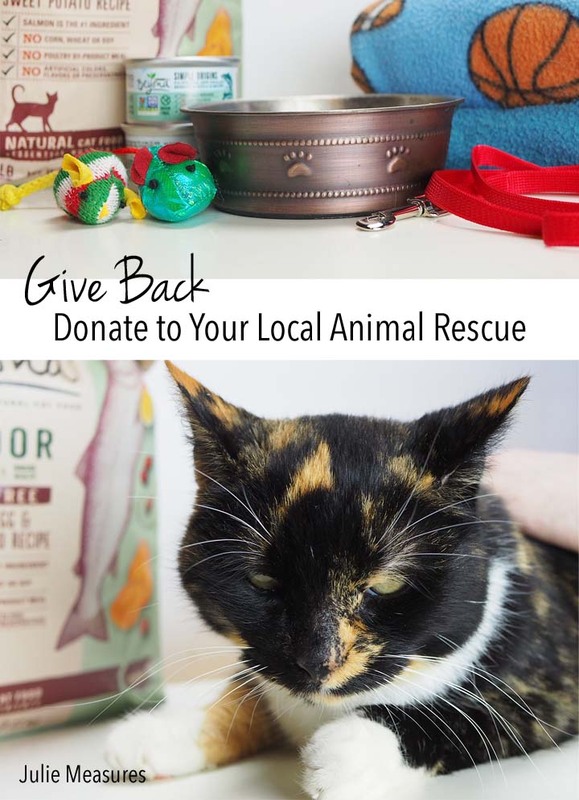 Maybe your pet can help pick out the perfect bowl or toy for you to donate together. Purina provides complete and balanced diets from a leader in wholesome pet nutrition, which include Protein, are Grain-Free and Natural. 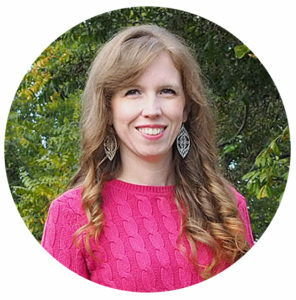 Want to hear more stories about how people are going the extra mile to show their pet love by providing them quality food from Purina? Get inspired to give back!